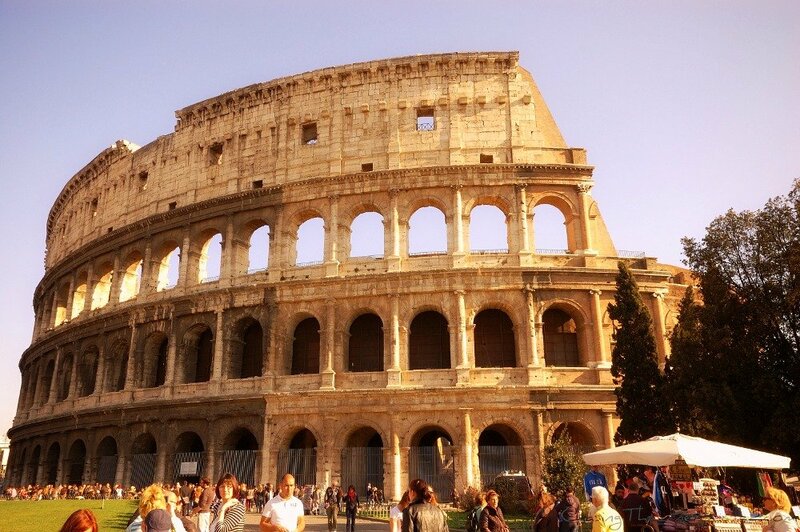 Hardly in need of any introduction, the Amphitheatrum Flavium, better known as Colosseum, is one of Rome’s most visited and photographed landmarks, one of those must-sees no guidebooks would ever dare forgetting. It must be its look, its majesty, its ancient wisdom overlooking whimsical modernity, what has been attracting thousands of people every day, because if we trace back its history, there’s nothing honorable about it. You don’t even need to plan a trip to see this fabled place, it’s visible from many of the spots you are likely to visit led by your guidebooks or tour guides. 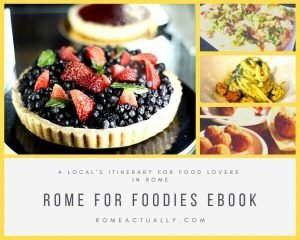 It’s impossible to miss even if you are in Rome for only one day. If you are in Piazza Venezia, you can see it wrapped up in the maze of the city’s pollution, if you go up to the terrace of the Vittoriano Complex, yet again it will come up in your pictures. In a nutshell, if you are in the city centre it’s almost impossible to avoid it. So, what’s so cool about it? Its architectural style? Or Ridley Scott’s influence on his audience? This is the place where gladiators fought against each other or against wild animals, the place where the Emperors, devoid of their humanity, coined the infamous “thumb down” expression, the place where the same crowned heads fooled their own people with Panem et Circensem, forerunner of today’s propaganda system of distracting the public opinion from the real problems of their society by giving them money and entertainment, except that today we don’t get the money. The wild animals came from different places, Europe, North Africa, Middle East, and were killed very cruelly. Taken brutally away from their natural environment, this caused many of them to die even before they reached Rome. Gladiators, on the other hand, were either slaves, criminals or even noblemen who wanted to feel the vibe of risking their lives by proving their strength to the population and to the Emperor. The shows (ludus -i in latin) were originally conceived as propitiatory rituals to appease the gods, and eventually, they evolved in atrocious games where countless men and animals were brutally slaughtered. In ancient Rome physical strength, pride and bravery were crucial to a man’s personality, the reason why gladiators who didn’t give evidence of such traits during the fights could even be sentenced to death by the audience, who counted from 50,000 to 80,000 people. This was considered the worst way to die, humiliated in the public arena. The diversity and the enthusiasm the Romans put into organizing their entertaining moments reveal how important their leisure time was to them. It would suffice to say that inside the Colosseum took place even representations of naval battles (naumachia in Latin). Not many, but those few happenings were certainly spectacular, according to the witnesses who left a written impression about it. Not sure how they managed to organize these battles, but the Colosseum was filled with water and proper boats were brought in. This, before underground cells and cages, were dug. Apart from shows and fights, also capital punishments were carried out in the Colosseum, and apparently so brutal and humiliating, supposedly to work as a deterrent for future crimes, that many prisoners preferred to commit suicide prior to the execution. Sadly, public executions were common to many civilizations, even in much more recent times. On the other hand, while common knowledge might suggest that in the Colosseum early Christians were martyred, probably due to Hollywood movies such as Quo Vadis, there is no historical record to prove this. 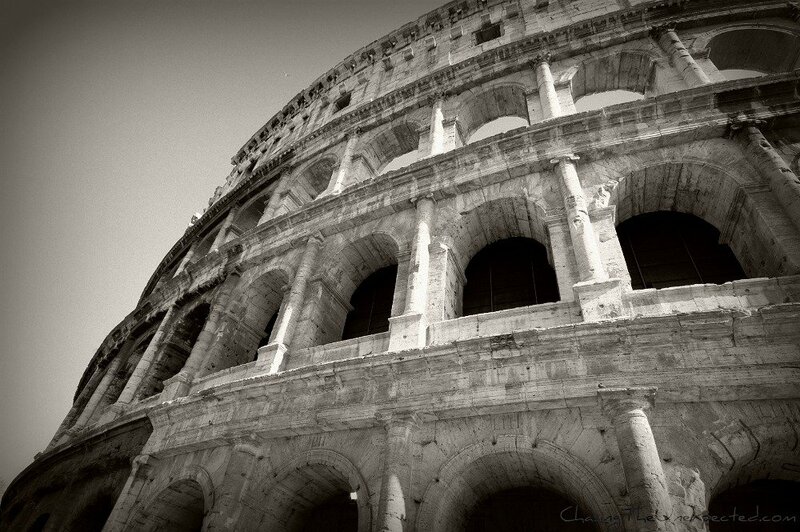 I love the Colosseum, I never get tired of watching it. When I pass by, I like to stop for a minute, paradoxically it conveys a sense of tranquillity. Thinking about the horrors that actually happened inside makes me cringe, but at the same time the thought of walking around the extended ruins of Rome’s historic center, where today’s buildings rest right on top of the ancient city, the same roads where names such as Julius Caesar, Octavianus Augustus, Vespasiano walked through some 2,000 years ago, never fails to give me the willies. The biggest holiday, the busiest summer season, the most tourist-crowded days are nothing compared to the excitement, the chattering, the noise at the time of the first shows, when the Colosseum, just built, stood in all its glory. Imagining what happened within those walls, though, I sure prefer it the way it is now, silent, commanding, almost a sad witness aware of what human brutality is capable of. Quelle belle description, hélas seulement pour palais fins! Beautiful photos and thought-provoking article, Angela. Sadly, I think humans today are very much capable of the same brutality. Ruthless leaders sometimes even seem able to appease us by bread and circus today. Yes, unfortunately the bread and circus method is still very much used today to distract us from more important things. It is really horrifying to think back. I got really into the book series that started with Game of Thrones and can’t stop thinking of a gladiator-type scene in the last book. And then I read this… It’s just so cruel. It was terrible, the same life of the gladiators was terrible, they knew they could die during any show! I like how you showed a less known side of this historicalmonument. Thank you. Thanks Laura, I enjoyed digging deeper into Rome’s history. I read about this somewhere recently.. that Hollywood totally misinterpreted the ‘thumbs down’ expression! The reality was in fact: Thumbs up = death, thumb clenched inside fist = mercy! It’s intriguing how sometime history is rewritten by popular belief (most often thanks to Hollywood)! I don’t know, actually I think I studied thumb down meant death.. Any meaning it had, though, many deaths happened in there! I agree. Thinking about what happened there and that those very streets were the center of the Roman Empire is fascinating. Very fascinating, it’s what makes Rome eternal. 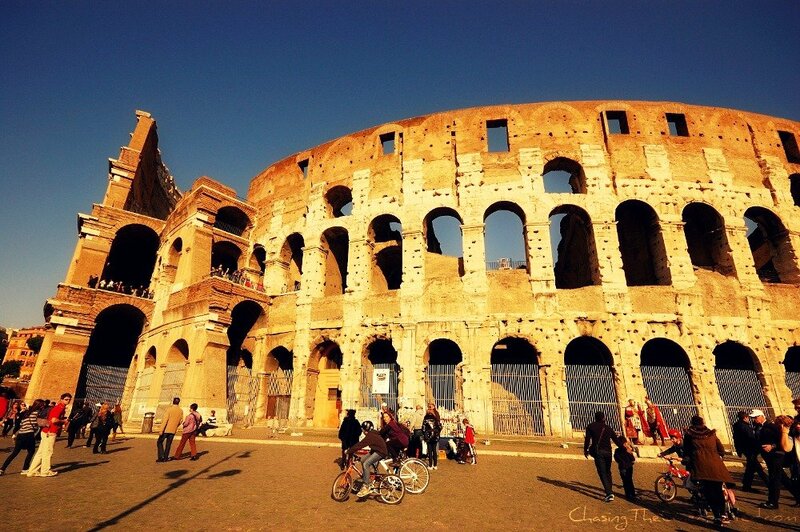 I think I would feel overwhelmed seeing the Colosseum thinking about its brutal history. Thanks for sharing more background about it than I knew before. I didn’t realize that there isn’t any record of Christians being martyred there. Interesting. I thought amazing that they could actually perform naval battles there, they certainly had a knack for organizing entertainment! So much history in this one place. It must be overwhelming walking through it all. I agree it’s horrifying to think back about what happened in the Coliseum, but at the same time I’m really looking forward to visiting it in April. By all means, and I bet you will love staring at it! Light too good within the last image. Thanks for sharing. Great story. I love reading about the history of the monuments and trying to imagine what it was once like at them. I can’t wait to visit the colosseum sometime soon. Apparently life for gladiators were pretty tough, and quite understandably since sooner or later they were condemned either to a violent death or to public humiliation..